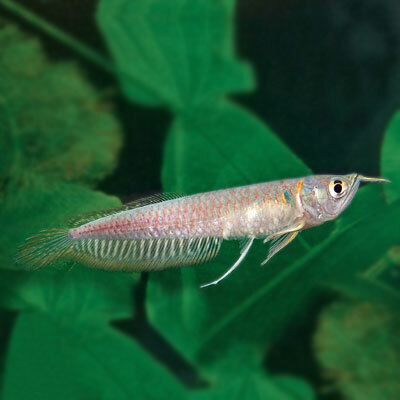 Rotala Macrandra "Mini" Butterfly "Hi Red" - Rs.7.53 [15-10A-251] - MakeMyHobby.com Reviews!, Aquarium FISH & PLANTS online, delivery available all India. 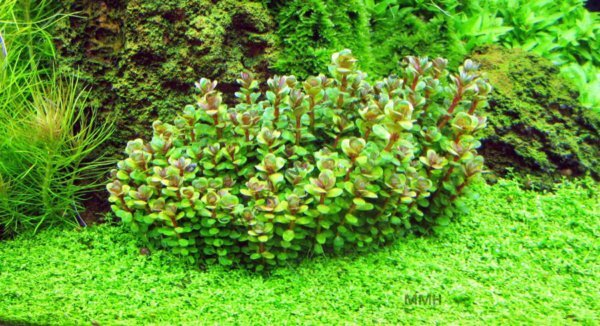 Rotala Macrandra "Mini" Butterfly "Hi Red"
This Rotala species is popular in both Dutch and Nature Aquarium style layouts. Dense, bright red bunches are great as red accents or focal points in an aquascape. Aquarium suitability: yesUsage: MidgroundDifficulty: mediumGrowth: fastLight: medium to high Tempera..
Aquarium suitability: yesUsage: Midground, Nano tanksDifficulty: mediumLight: high Temperature toler..
Aquarium suitability: yesUsage: Midground, Nano tanks, Street (Dutch style), Foreground, groupDiffic..
Hardiness: ModerateLight Needs: HighPlant Structure: StemFamily: ElatinaceaeGenus: ElatineRegion: Co..
Scientific Name: Hemianthus UmbrosumDifficulty: EasyCO2 Requirements: LowLighting Requirements: Medi..